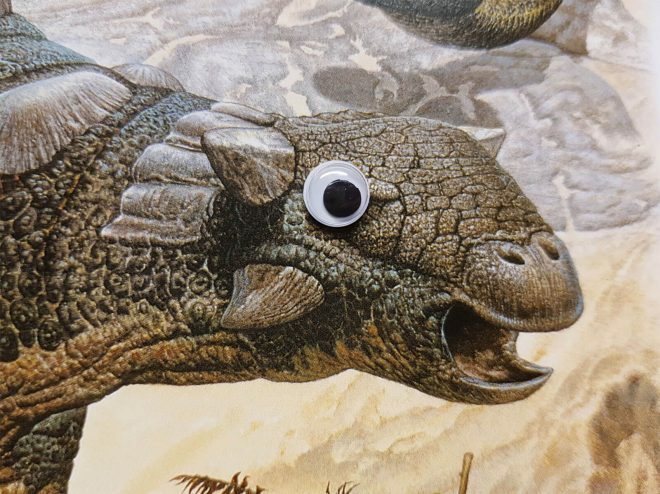 If we’d only knew back in school how much googly eyes improve History?! 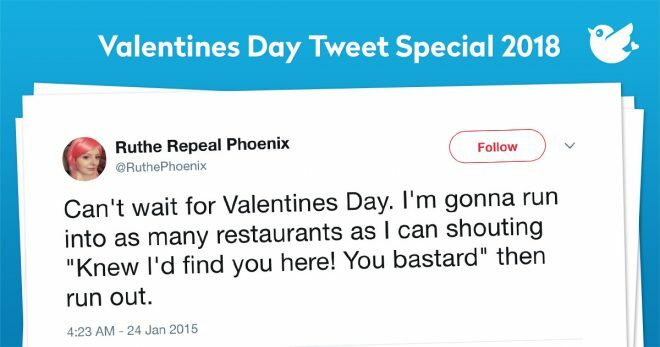 This year there were great tweets around Valentine’s Day again. We have put together the best tweets for you. Have fun. Hey, can you please make this picture look less awkward?